Enrich, inspire and motivate teens through giving. 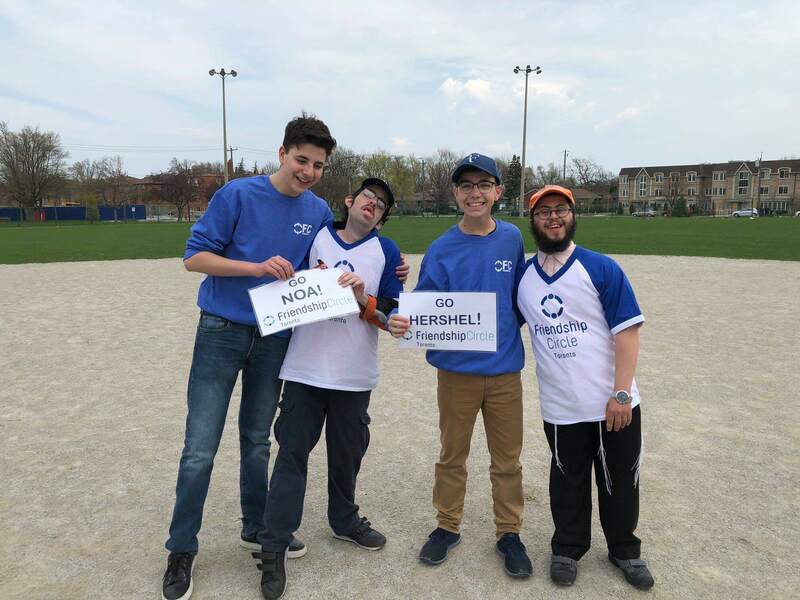 Create a sense of responsibility and connection to the Jewish community for children and teens with special needs through educational and social opportunities. Friendship Circle aims to provide children and teenagers with autism and other special needs and their families with many of the social and recreational opportunities that are available to the general community.